NOW JOINING EXIT! Here we grow again! Congratulations and Welcome! Exit Realty N.F.I. 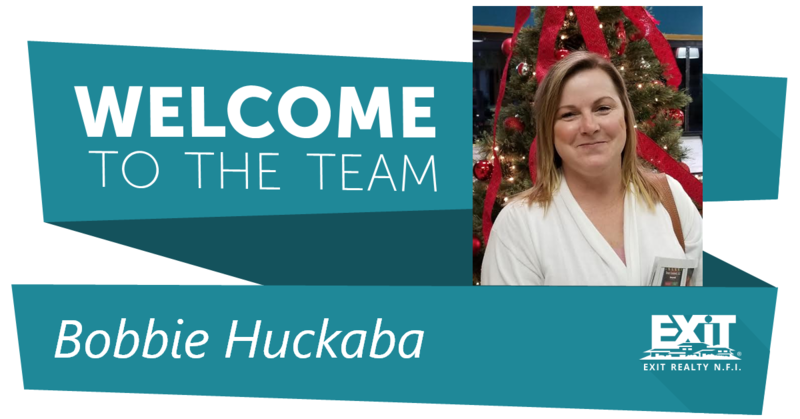 is pleased to announce our newest associate, Bobbie Huckaba! Bobbie will be hitting the streets running in Okaloosa County. Keep an eye out for her as she will soon be taking over the Real Estate market!